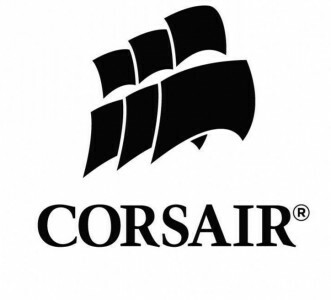 The iconic sails of Corsair may not have been packed away for good today, but for the new Corsair Gaming line that the company has announced today, that seems to be the case. 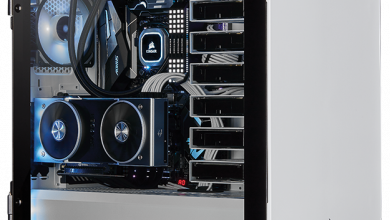 Revealed in a press release, the Corsair Gaming line will be its own division within the PC hardware company, one that will be focusing on creating high-performance gaming peripherals. 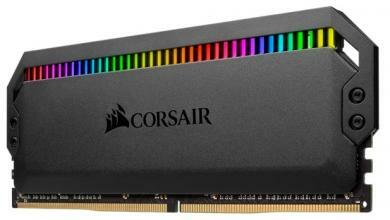 To kick off the Corsair Gaming line, the company will be launching a worldwide release of its RGB keyboard, mice and headset lines of products, of which the keyboards have made just brief appearances at events like CES in the past. 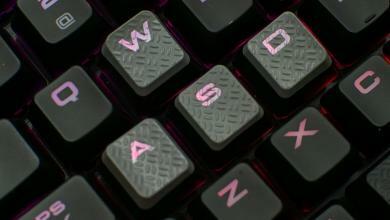 The Corsair Gaming K95, K70 and K65 RGB gaming keyboards seem to be the biggest “get” of the at-launch collection, partnering with Cherry to deliver the German-mad RGB mechanical red, blue and brown key switches that are part of the design. 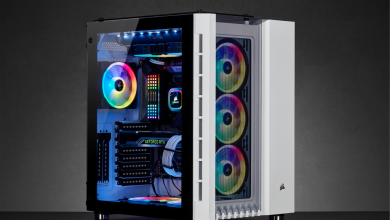 Plus, Corsair will allow for users to customize their own lighting animations, macros and backgrounds using a Corsair Utility Engine, complete with the 16.8 million multicolor per-key backlighting that is available to play around with. 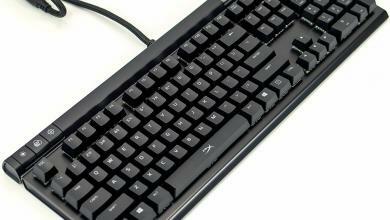 The K95, K70 and K65 RGB gaming keyboard line will run up to $189.99, $169.99 and $149.99 MSRP, respectively. 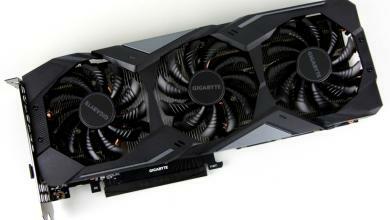 via Corsair Gaming Line, New Logo, Revealed. The new logo seems to have irked some fans as response throughout the social media landscape has been mixed at best with the new design logo for the new gaming line. A petition has sprung up on Change.org with 326 signatures so far wanting to change the logo to something closer to the original design. Let us know what you think of this change, the old logo can be seen below for comparison.